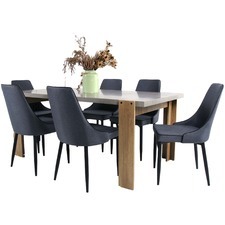 Give your dining room a stylish update with dining sets from Temple & Webster. 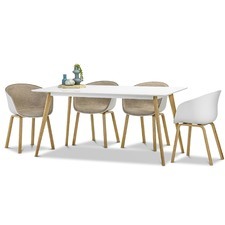 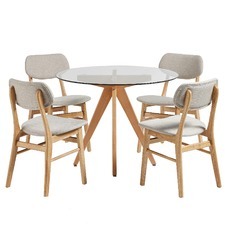 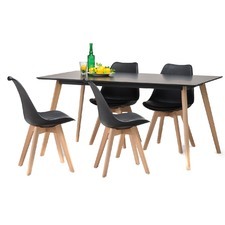 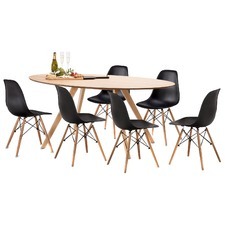 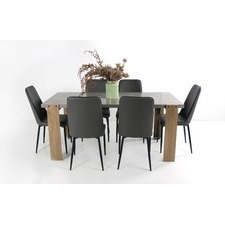 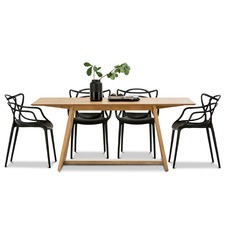 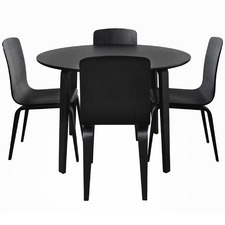 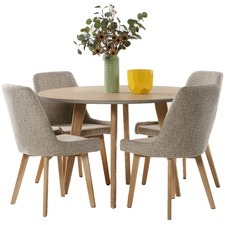 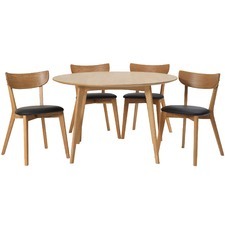 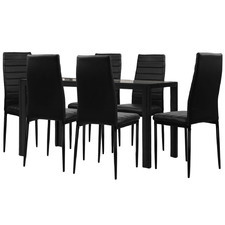 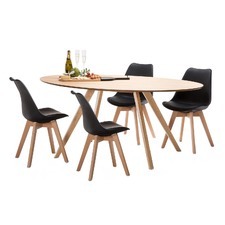 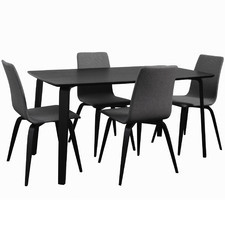 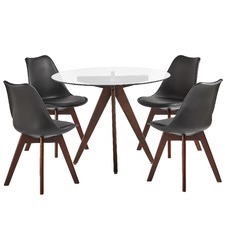 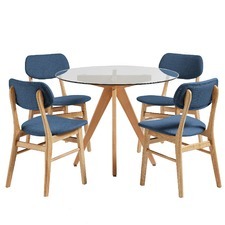 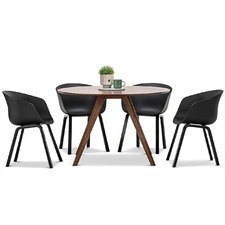 Choose from an extensive selection of dining tables and chairs, and contemporary dining settings. 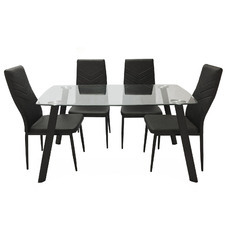 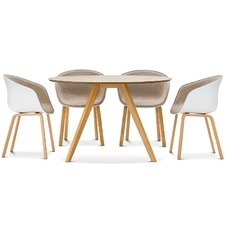 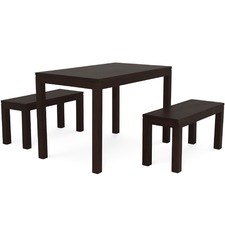 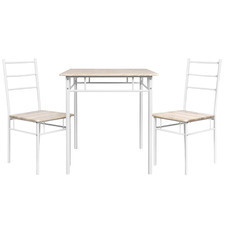 Shop the Temple & Webster range of dining furniture today. 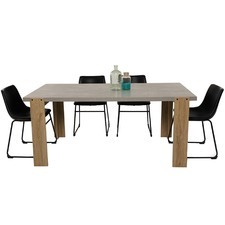 Eat in style with your choice of Temple & Webster’s dining sets. 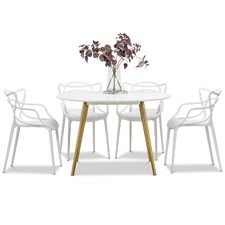 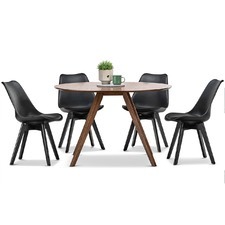 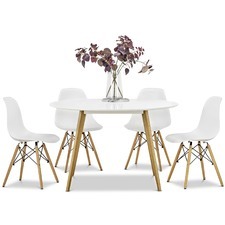 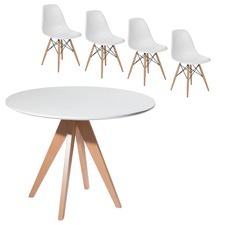 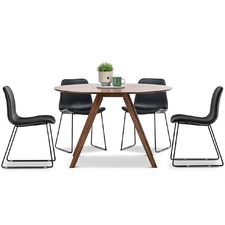 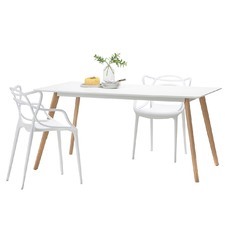 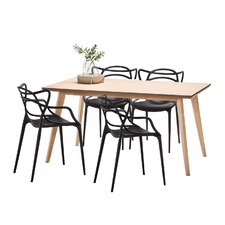 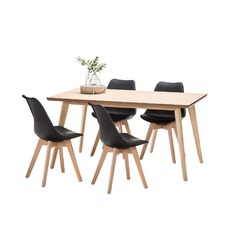 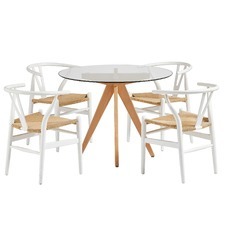 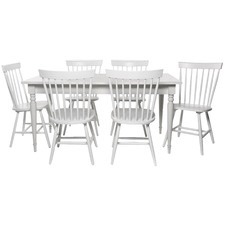 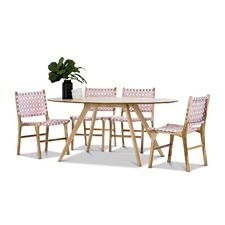 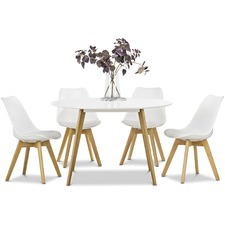 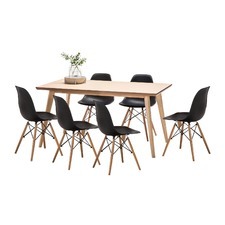 Each set offers a table and coordinating chairs. 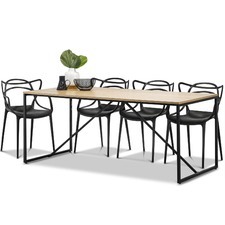 Created by our expert team, we’ve paired up dining chairs and tables that look great together. 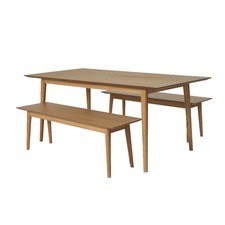 We know it can be tricky to match wood tones or find the right thickness to complement each piece, so we’ve done the legwork for you by creating perfect packages with attractive price tags. 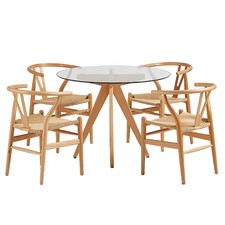 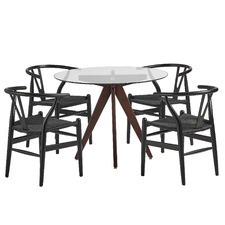 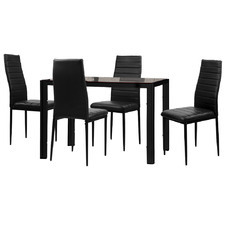 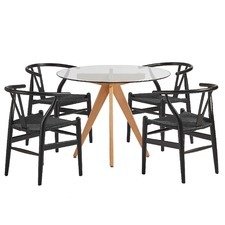 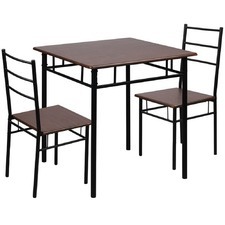 You can choose from tables made of timber, wrought iron, glass, or rattan. 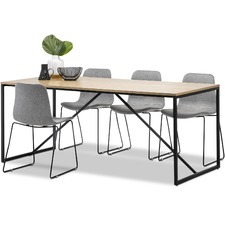 There’s a range of casual and formal settings available, as well as designs to suit every décor style, from rustic country to contemporary, and Scandi to retro. 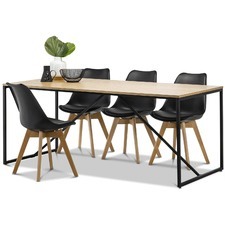 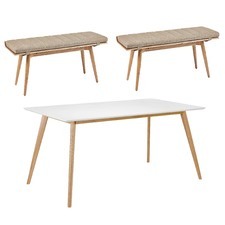 Shop butterfly tables, bench seats and extension tables, or filter by a range of base options including simple legs, pedestals or trestles. 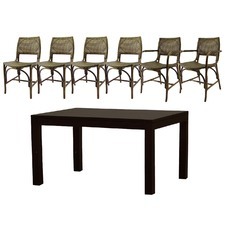 Whether your family is big or small, we’ve got something to suit, with seating options for 2, 4, 6, 8 and more. 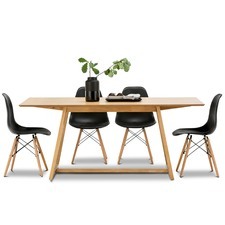 Buy today for fast shipping to metro areas across Australia.